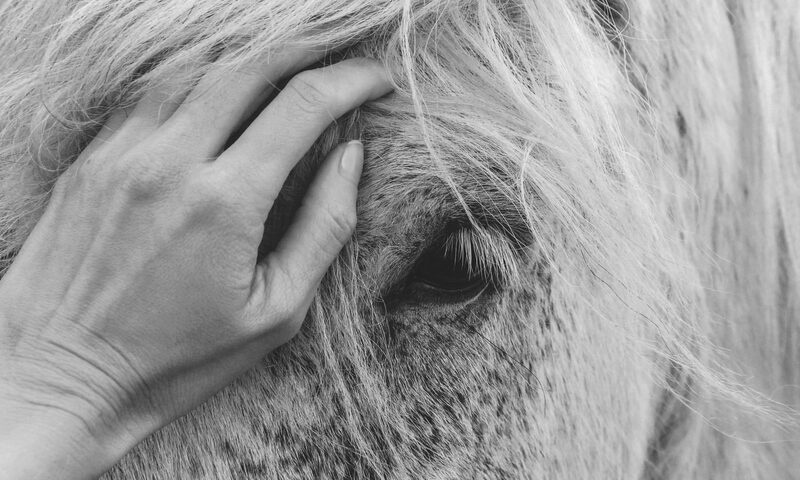 Continue reading "The Best Hour in Ages"
Continue reading "ICYMI: How Horse Riding Helps Addiction Treatment & Recovery via addictionblog.org"
Continue reading "ICYMI: The Gloss Magazine!" Continue reading "An Excerpt from Many Brave Fools"
Continue reading "No Pictures, No Ribbons, No Nothing — But a Really Good Round"
It’s Officially Official! Many Brave Fools Is Live! Continue reading "It’s Officially Official! Many Brave Fools Is Live!"